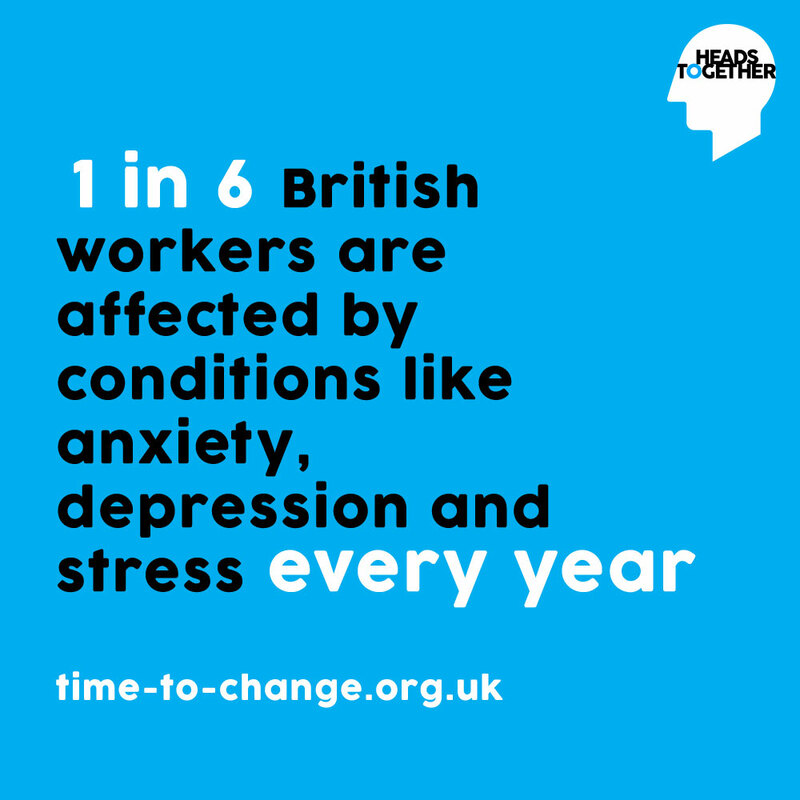 Mental health at work is a very important concern for trade unions. We all have mental health – sometimes it is good and we feel strong and confident, and sometimes it is bad. Instances of anxiety and stress caused by work are soaring. One in five of us has taken days off because of stress. 10% of us have quit a job due to stress. One of the reasons for the increase in mental health problems is the new ways of working. Constant re-organisations, downsizing, working longer hours, the public sector pay freeze, all contribute to a culture where people feel precarious and insecure at work. The growing pressures on staff in the public sector where there are huge job cuts but the mount of work remains the same is obvious. Most worryingly, unlike a physical problem like a broken leg, when we have emotional and mental issues we are often scared to raise it at work because there is sometimes a stigma attached to it. Because we care about the well-being of workers, UNISON wants to champion mental health awareness at work. Demands – What is your workload like? Have work patterns intensified? Control – How much say do you have over your work? Support – To what degree are you supported and given resources? Relationships – Do you have positive workplace relationships? Role – Do you have a clear role? Are you being asked to take on extra work outside of your job description? Change – How is organisational change managed at work? Your mental health is much like your physical health. You need to “work out” to stay fit. Find time for things you enjoy and don’t let work come to dominate your life. You work to live, not live to work! 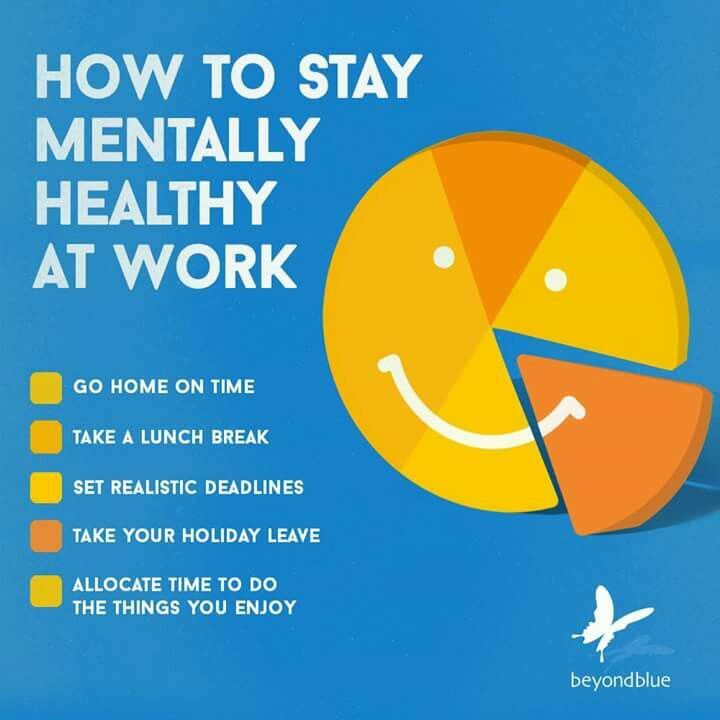 At work there are a number of things we can do to improve our mental well being. UNISON has launched a campaign to raise awareness on mental health issues – for more information click this link.